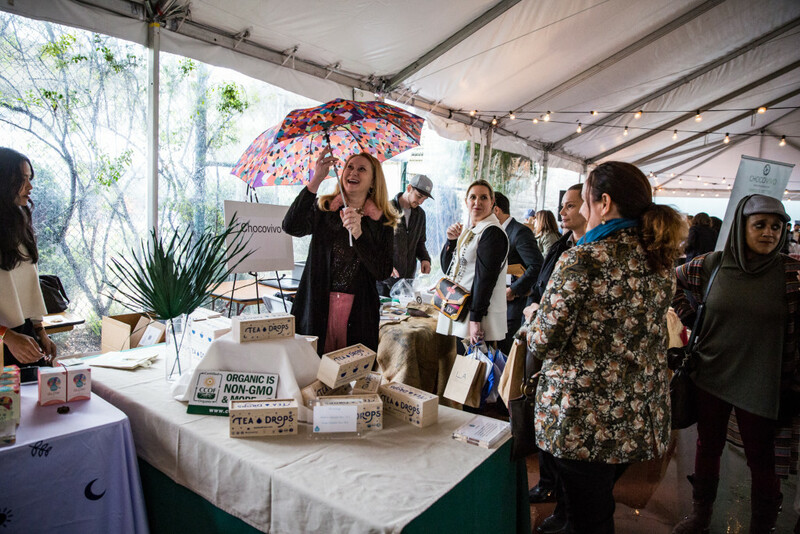 The holidays are in full swing — and with them come the traditional images of the season: presents under the tree, stockings on the fireplace, family and friends gathered together to celebrate and reflect. 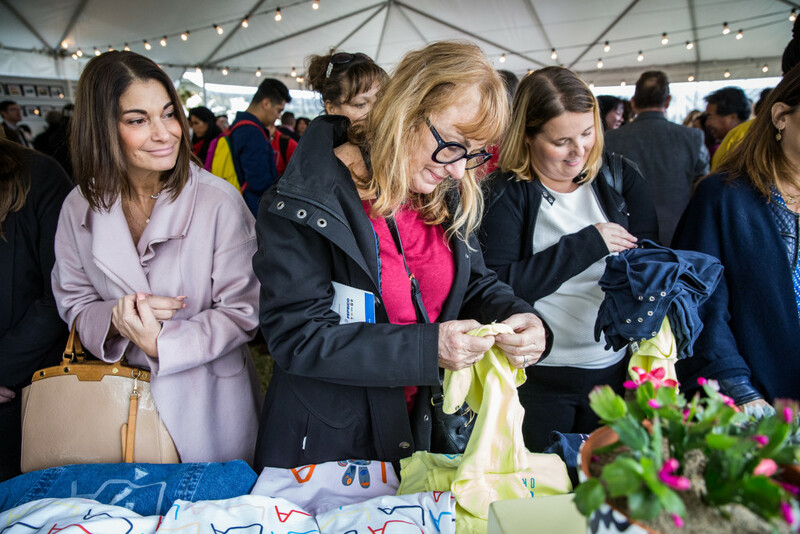 Yet this time of year also brings something else — a rush of generosity and a renewed spirit of giving. 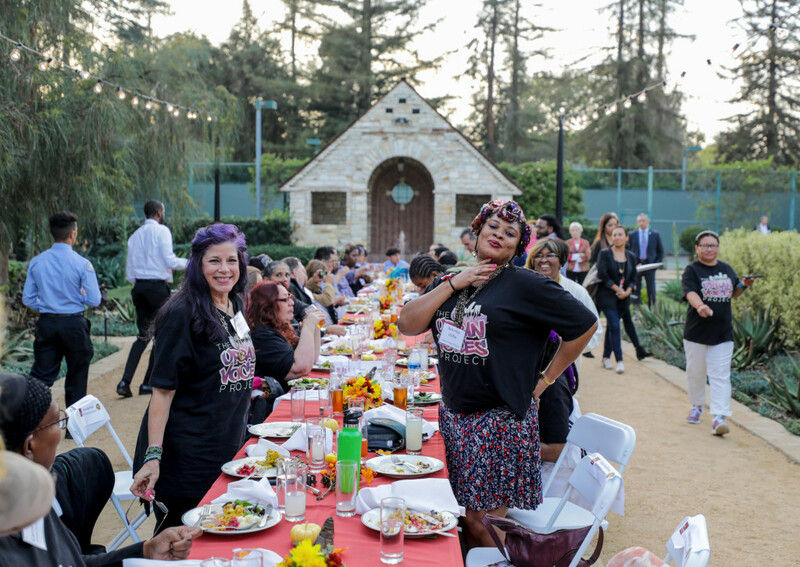 The Getty House Foundation takes that spirit to heart year-round. 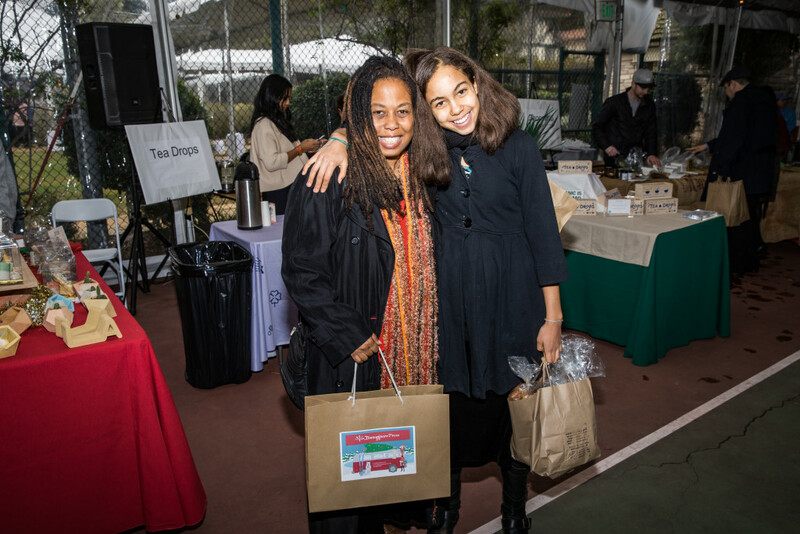 But to ring in this period of joy and goodwill, we opened our doors to neighbors and friends for our second annual holiday market, where attendees could get their shopping done with vendors that work directly with the homeless, employ the formerly homeless, or donate 20% of their proceeds to organizations fighting homelessness. 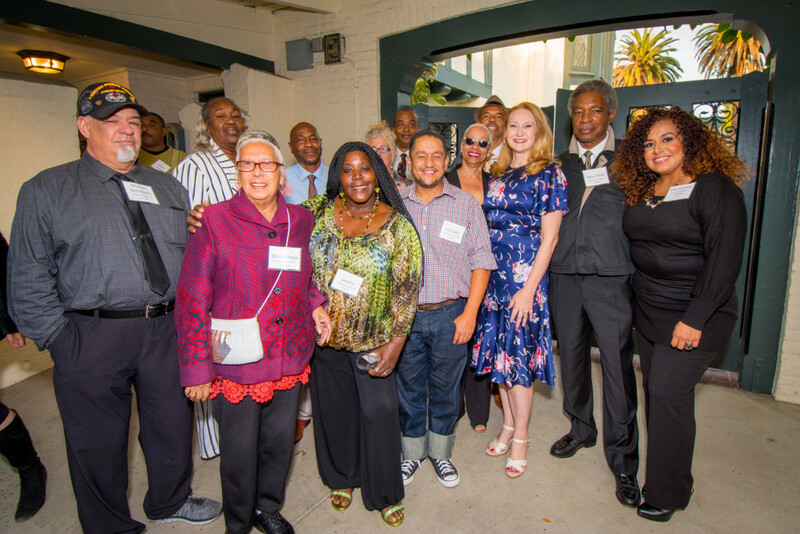 It was an extraordinary event, and a powerful reminder of just how diverse the face of this fight is — one made up of artists and bakers, students and seamstresses, the homeless and the housed. 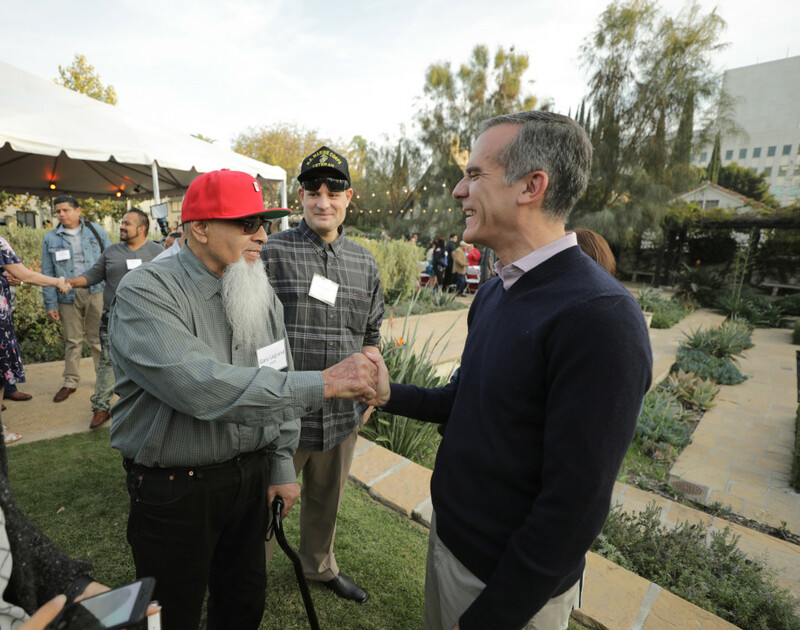 And as we look forward to the new year, it’s an inspiring testament to the difference we can make when we come together as a city. 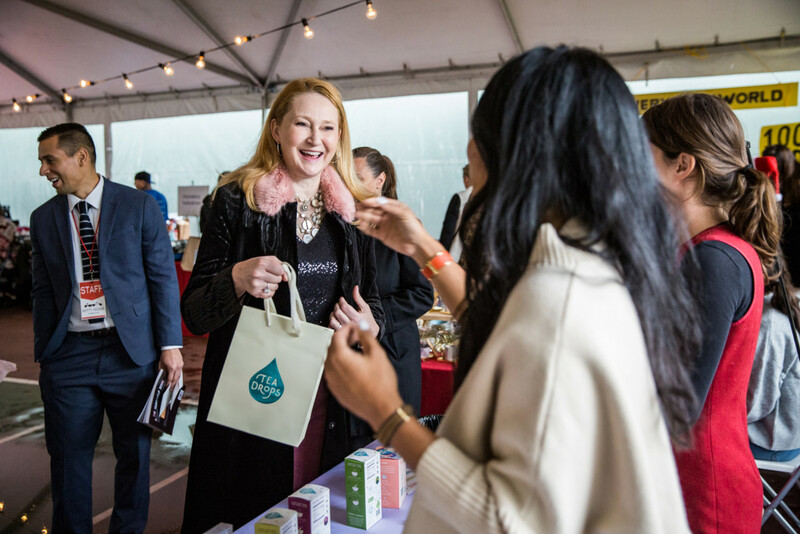 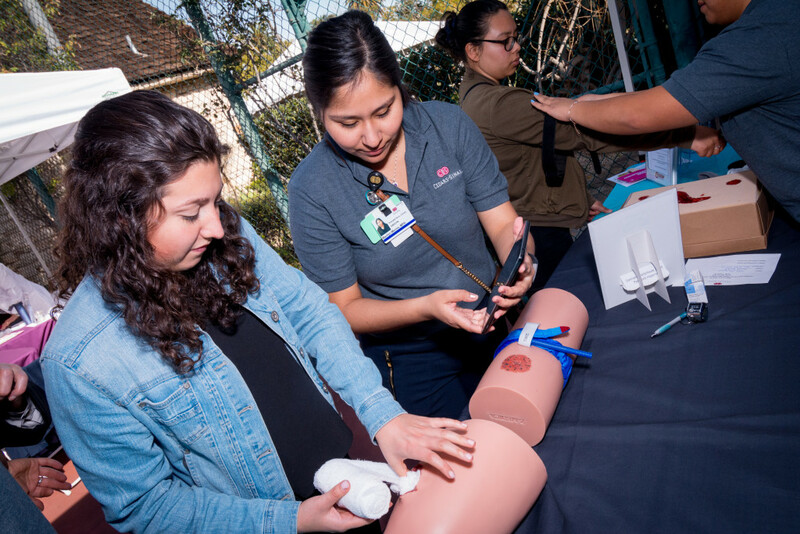 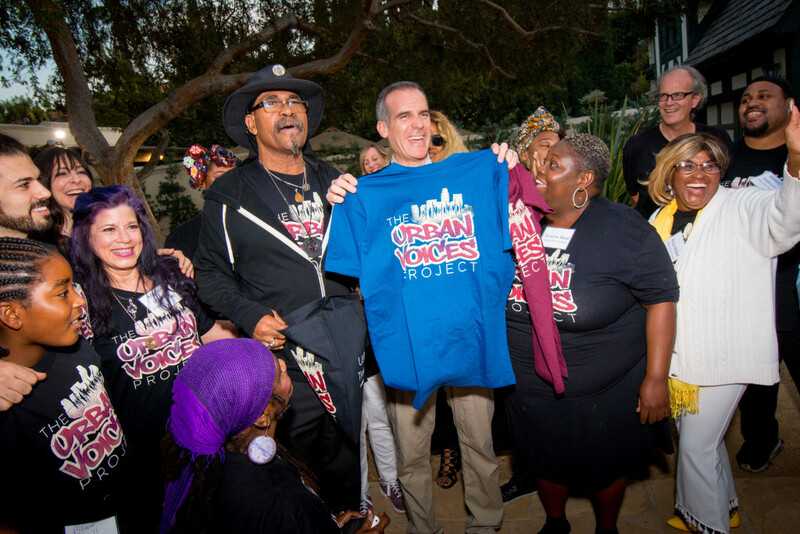 A special thank you goes out to the 26 vendors who donated their time, talent, and passion to this event — including Mayor Eric Garcetti, who autographed and sold his framed Instagram photos to benefit the Downtown Women’s Center. 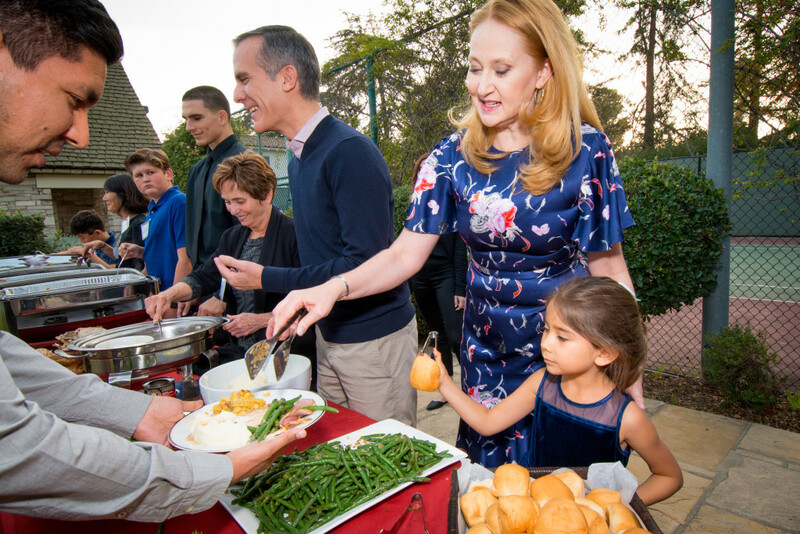 Our Thanksgiving luncheon is a special annual tradition for the Getty House Foundation, where we open our doors to a group of our neighbors in need of a hot meal and a helping hand. 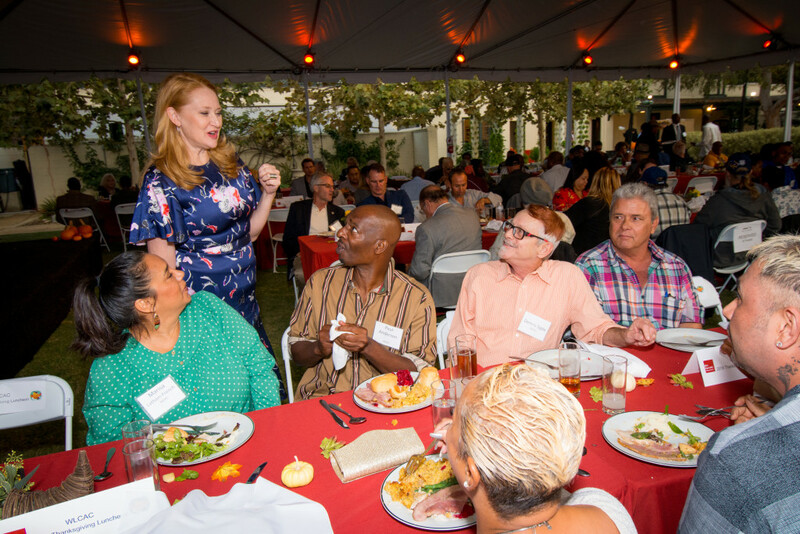 As in the past, we welcomed veterans and formerly homeless families for a feast and a chance to share their stories with a community of their fellow Angelenos. 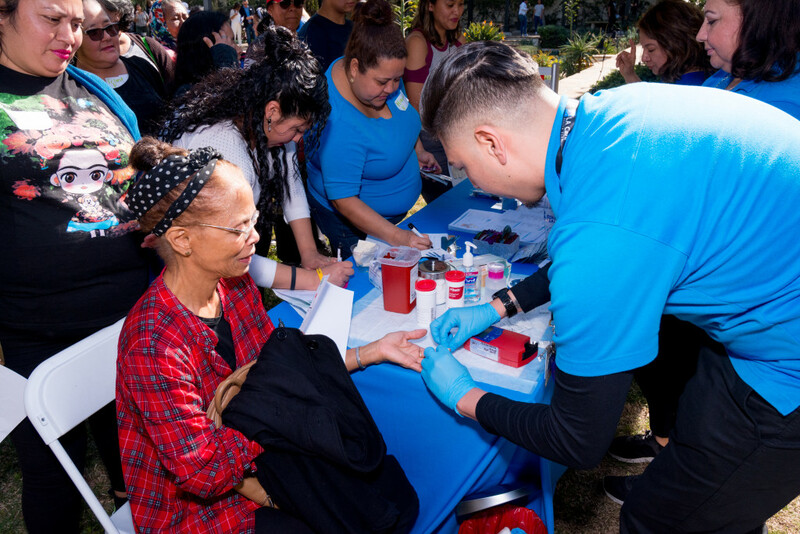 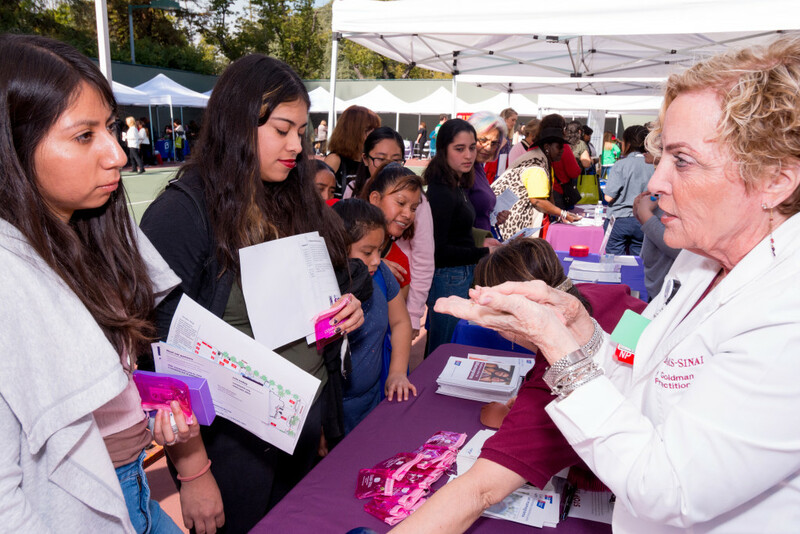 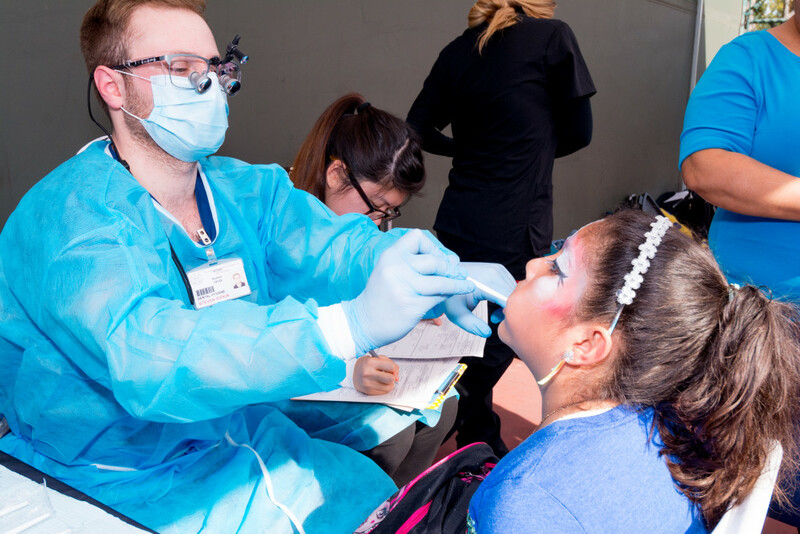 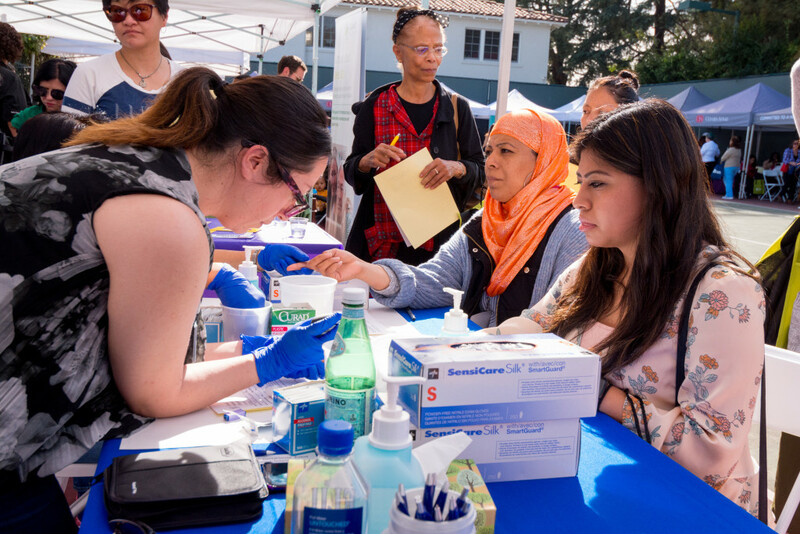 This year, we were also fortunate to be joined by residents of El Puente — L.A.’s first bridge housing site under Mayor Eric Garcetti’s “A Bridge Home” program. 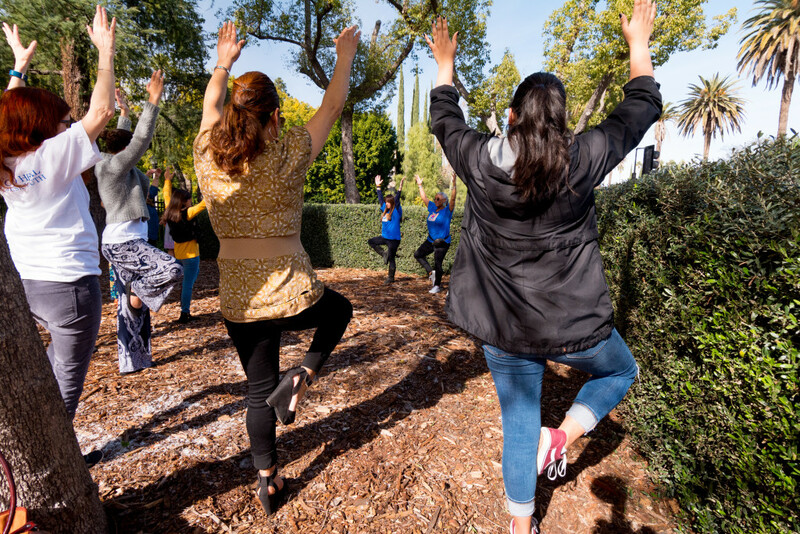 For the first time in months or even years, El Puente residents have a place to shower and sleep, a roof over their heads and a pillow underneath them, and the support they need to make a fresh start in life. 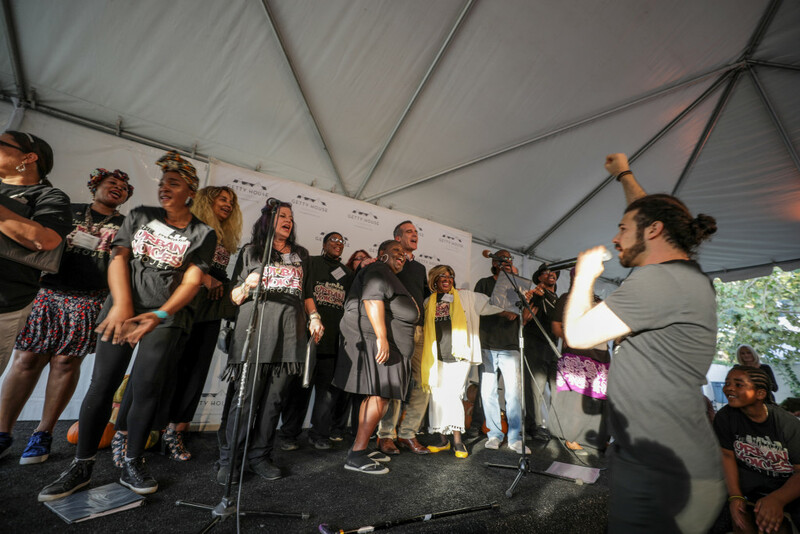 Mayor Garcetti, First Lady Amy Elaine Wakeland, GHF Board Members and their families were on hand to serve meals, while the Skid Row Choir brought down the house with the healing power of music. 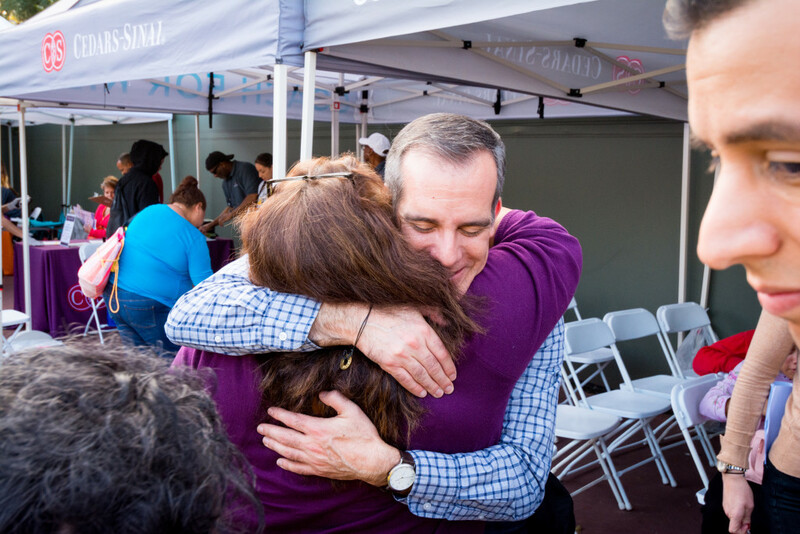 Click here to learn more about ways you can help homeless Angelenos this holiday season. 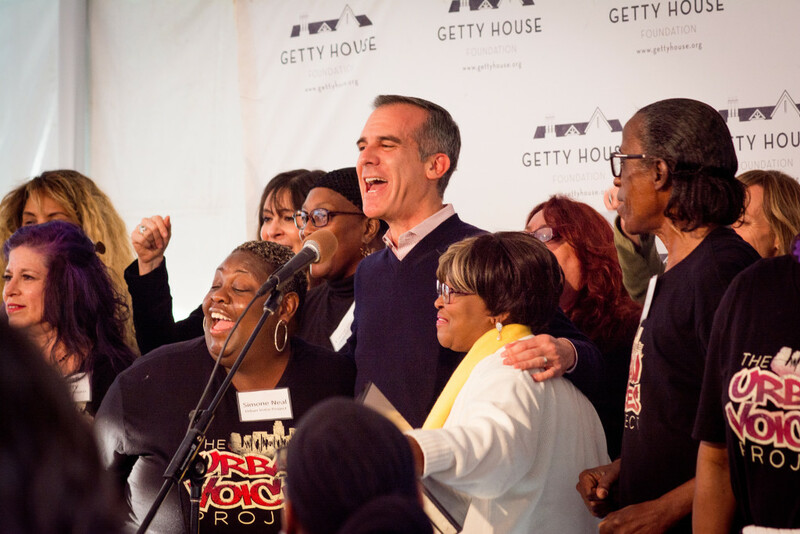 Getty House is much more than the official residence of the Mayor of Los Angeles. 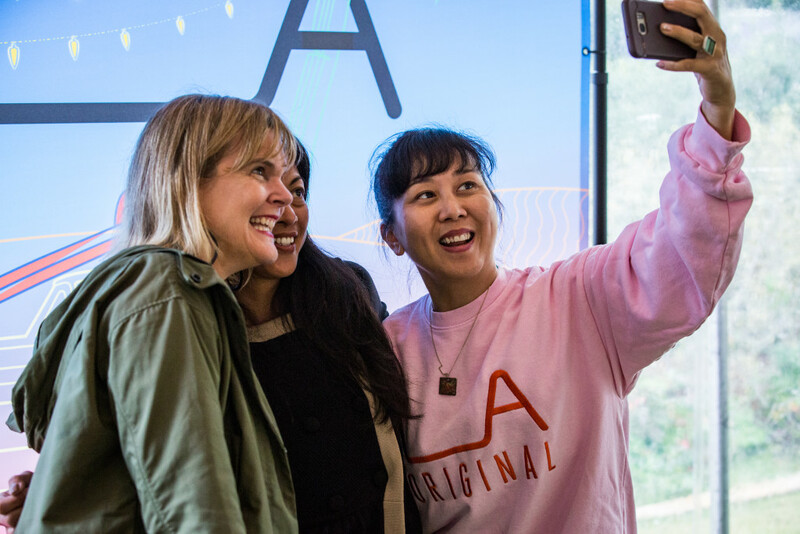 It’s a gathering place, a center for creative exchange, and a hub for action that embodies the dynamic spirit of one of the world’s great cities. 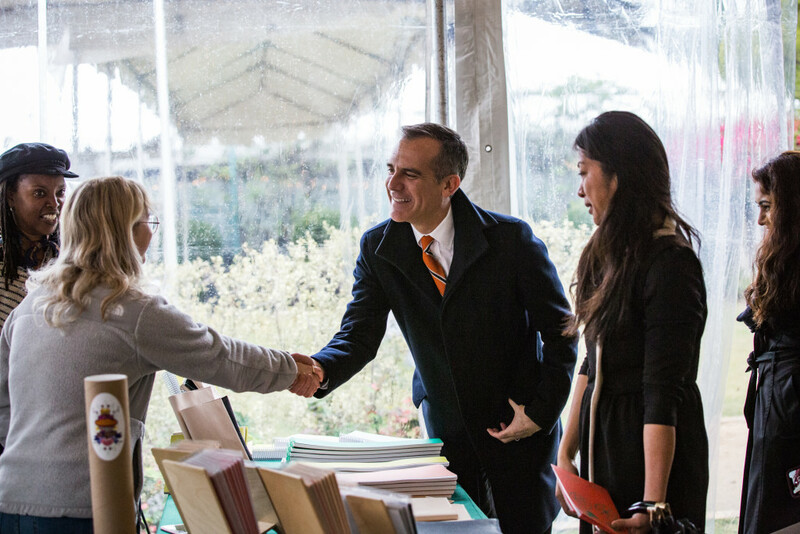 Guided by the inclusive vision of Mayor Eric Garcetti, First Lady Amy Elaine Wakeland, and the Getty House Foundation Board of Directors, the programming at Getty House focuses on bringing Angelenos from across our city together with innovators, activists, business leaders, and government officials from around the world. 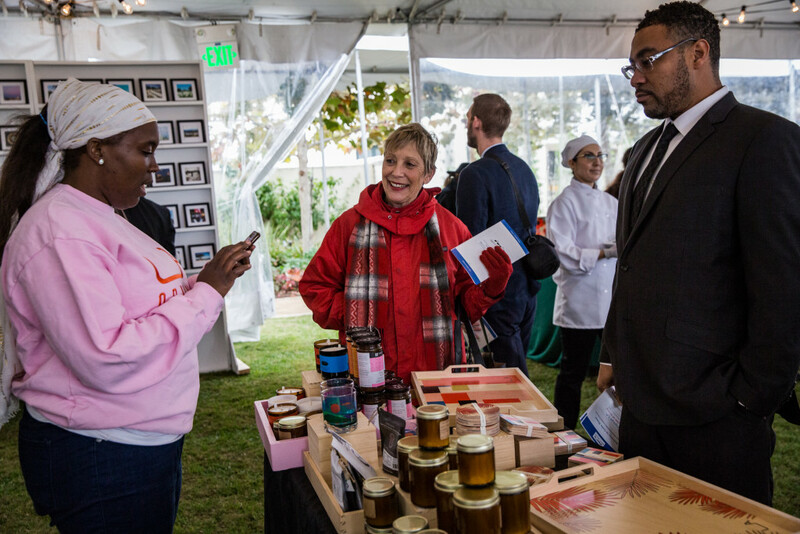 Getty House's programming celebrates the diversity of our city, fosters public/private partnerships, and promotes greater civic engagement. 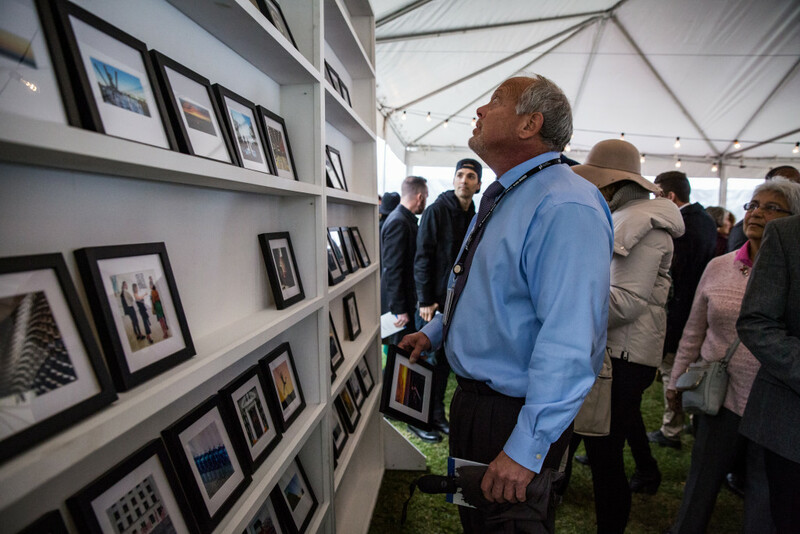 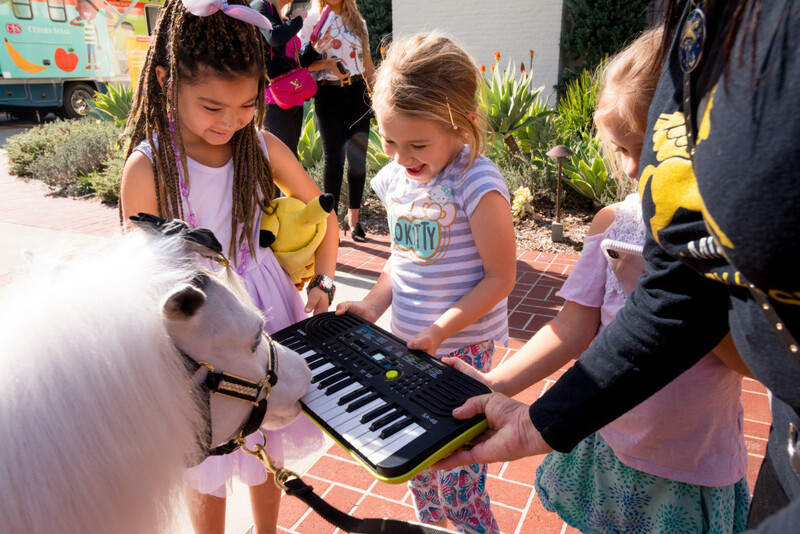 Getty House opens its doors to artists, veterans, school children, tech pioneers, and visiting dignitaries, among others, because that’s LA at its best.